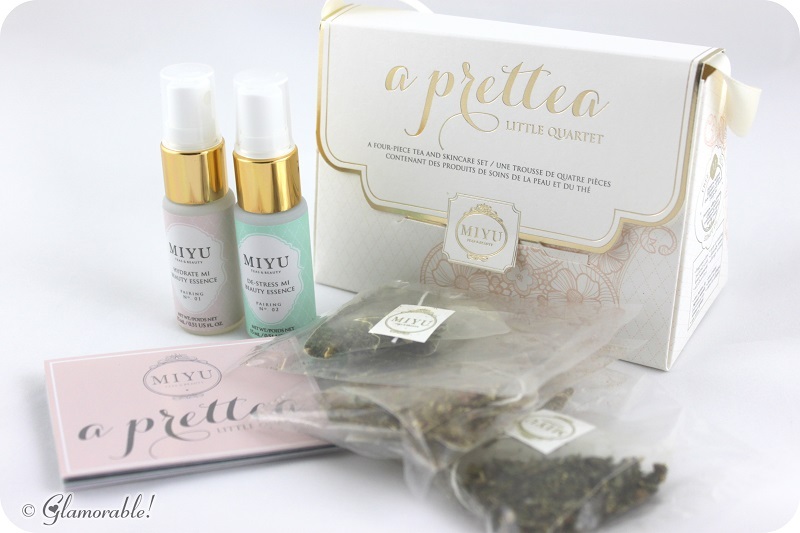 There are two things I can never get enough of – tea and skin care, which is why I was so excited to review this adorable sample kit from MIYU Beauty. 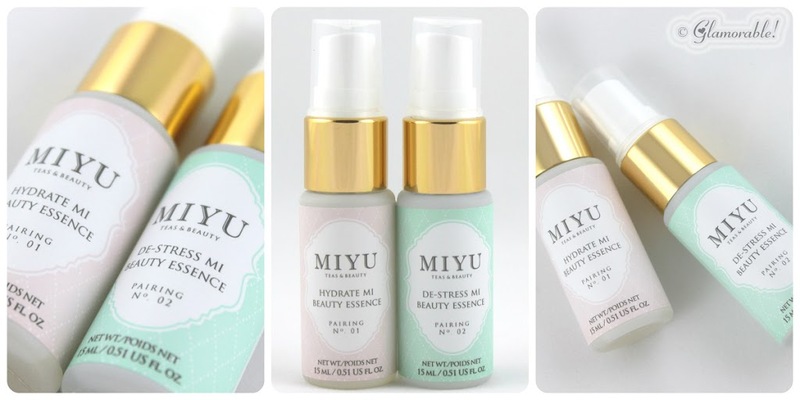 A couple months ago MIYU products started popping up in our Birchboxes, so I got very curious to find out more about this unknown brand. The word MIYU [pronounced mee-you] is an adaption of the Chinese word “mei yuan” which means “origins of beauty”. 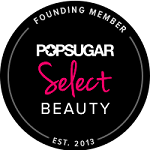 The brand’s mission is to celebrate each person’s individual beauty regardless of origin, and to inspire the feeling of happiness and confidence in their own skin. 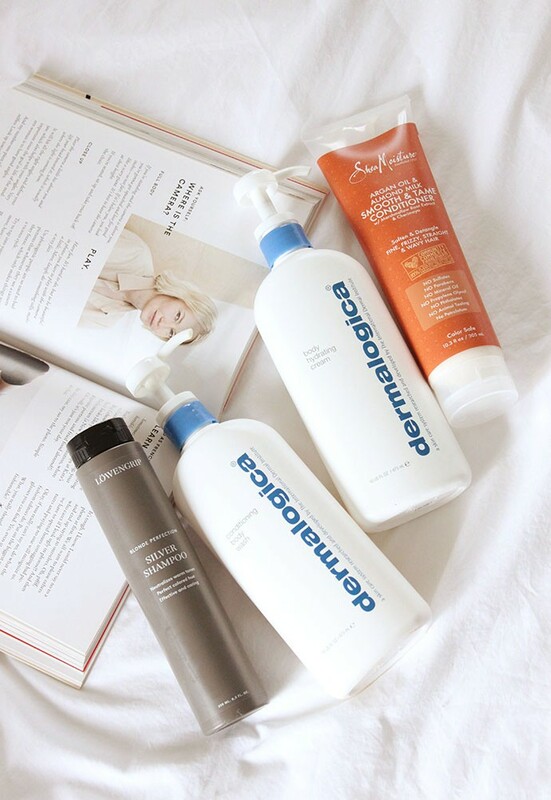 All MIYU Beauty products are cruelty-free and formulated without the use of parabens, sulphates, phtalates, synthetic dyes and synthetic fragrances to accomodate the most finicky complexions. MIYU products contain three signature ingredients: green tea, pearls, and white peony to protect the skin and preserve radiance. 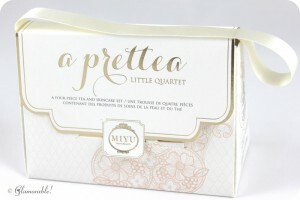 Currently the brand only makes two types of products – Beauty Essence and Tea, so you can try their entire range by purchasing A Prettea Little Tea Quartet sampler set I’m reviewing today. I must admit, I have a weak spot for pretty packaging and love the presentation – the sample box looks like a cute tiny purse with a pink ribbon handle. 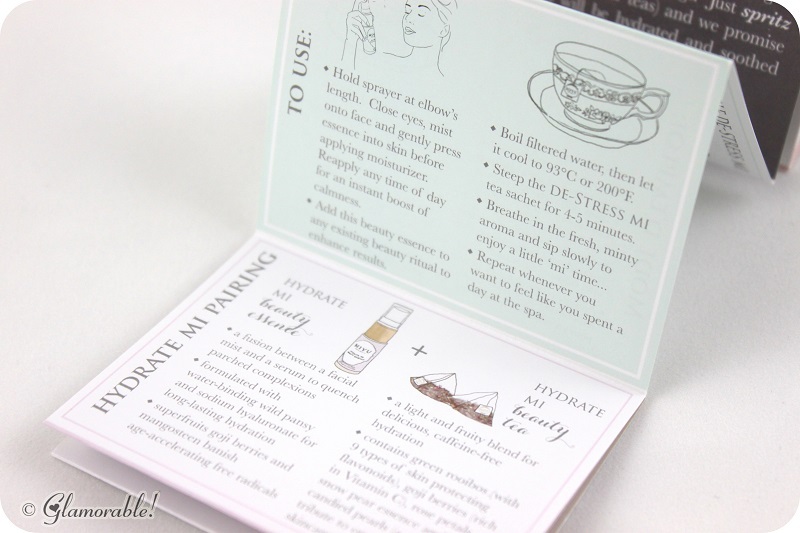 It contains 0.5 oz spray bottles of Hydrate Mi Beauty Essence and De-stress Mi Beauty Essence, 2 sachets of Hydrate Mi Beauty Tea, 2 sachets of De-stress Mi Beauty Tea, and an instruction booklet. 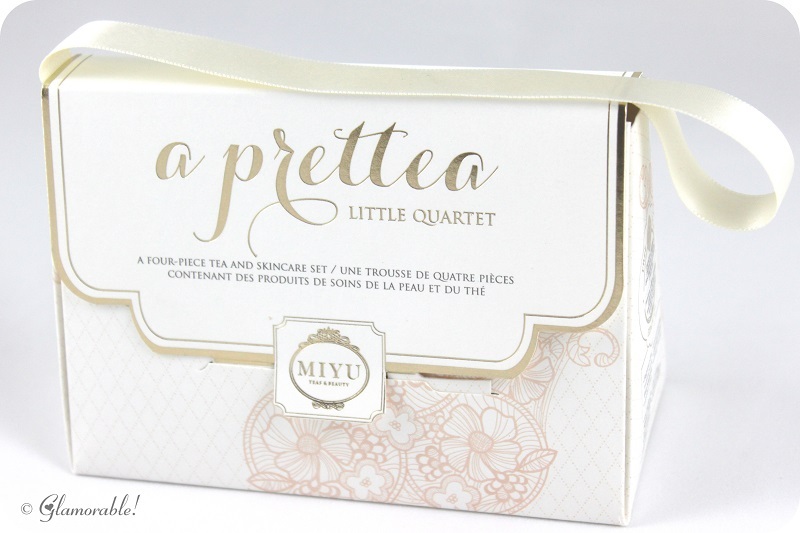 This four-piece introductory collection of MIYU’s beauty essences and teas promises to lovingly hydrate and soothe complexions from the inside out. 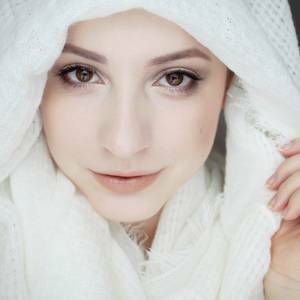 One of the main ideas behind a classic MIYU beauty ritual is to nourish the skin from within, and that’s something I personally have been doing since I was uhh… 14? 15? 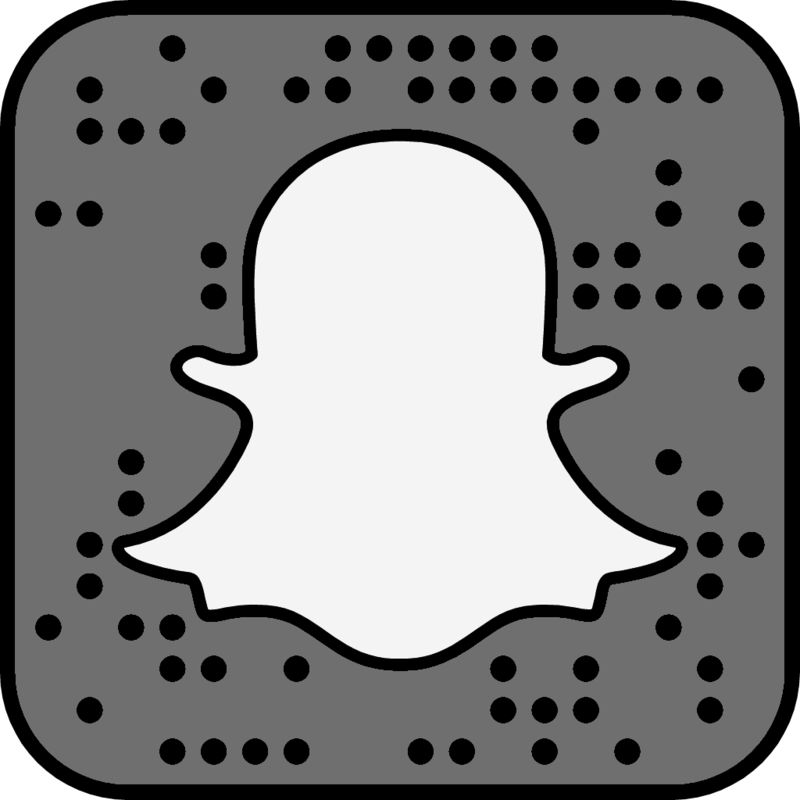 for a very long time now, basically. From my own experience I know how important it is to not only drink enough liquids but to drink the right liquids. 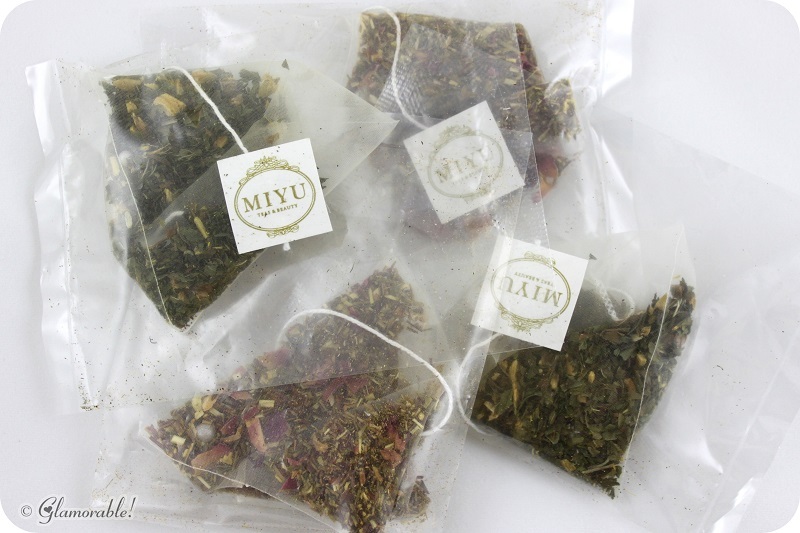 Each ingredient in MIYU beauty teas was selected for its complexion enhancing properties, all according to the philosophies of ancient Chinese medicine. And best of all, these teas are not only healthy, they’re also delicious! De-stress Mi tea has an uplifting minty-sweet taste and a very refreshing aroma, I instantly fell in love with the blend and I plan to buy a full-sized container from Birchbox. Hydrate Mi tea on the other hand had a more subtle and relaxing flavor of green rooibos, goji berries and snow pear – it was perfect to help me relax after doing housework all day. The facial sprays contain the same extracts as the teas to fully complete the relaxing “mi time” experience. I didn’t think they worked better than any other toners I’ve tried, but I did appreciate the novelty of the whole idea behind MIYU beauty regimen. If you have never been to a SPA before, this is pretty much exactly how it feels. To sum up my first impressions, I thought that the idea behind MIYU Beauty regimen is really close to a genuine SPA experience, all in the comfort of your own home. 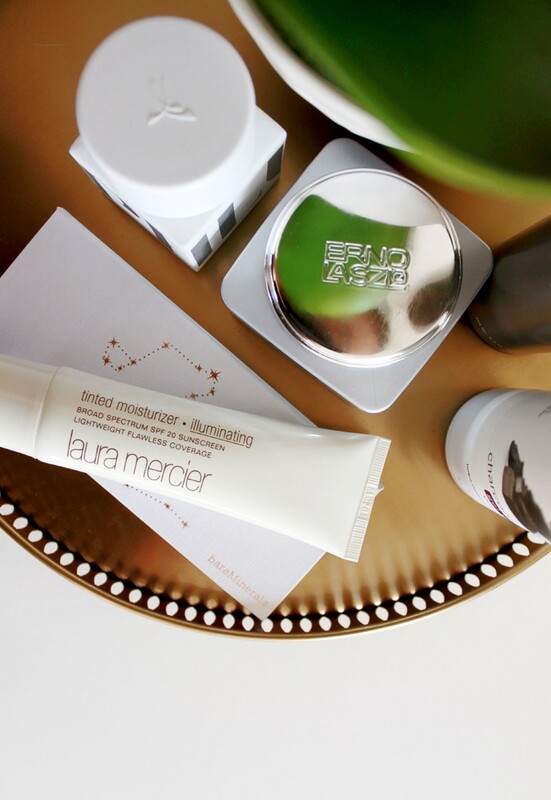 I especially liked De-stress Mi Beauty Tea and I’ll definitely pick up some more with my Birchbox points. 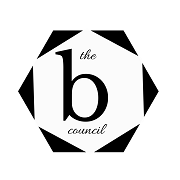 Get a 15% discount on your $50+ order at Birchbox.com by using the code BIRCHBLOGGER15 at checkout. 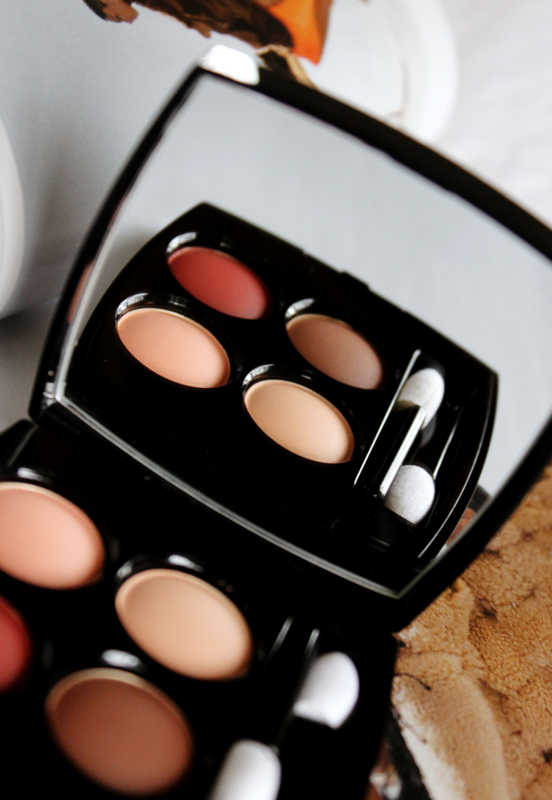 Connect with MIYU Beauty on Facebook, Twitter, Pinterest, Instagram and Youtube for more product news and special offers. $24 USD at Birchbox and MIYU Beauty.